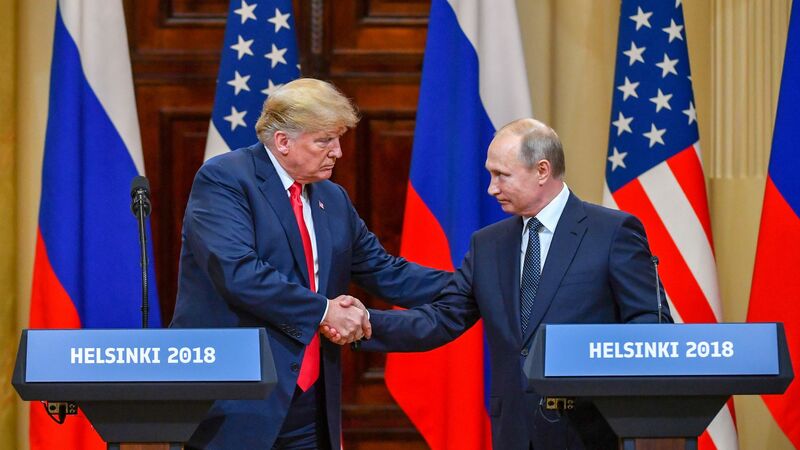 Following an extraordinary bilateral press conference in which President Trump said he didn't see "any reason" why Russia would interfere in the 2016 election, figures from across the political spectrum took to social media and cable news to share their reactions. The bottom line: Both Democrats and Republicans were stunned by the president's performance today, with several leading voices calling it "shameful," "flat-out wrong," and even "treasonous." Sen. Ben Sasse (R-NE): "This is bizarre and flat-out wrong. The United States is not to blame. America wants a good relationship with the Russian people but Vladimir Putin and his thugs are responsible for Soviet-style aggression. When the President plays these moral equivalence games, he gives Putin a propaganda win he desperately needs." Sen. Lindsey Graham (R-SC): "Missed opportunity by President Trump to firmly hold Russia accountable for 2016 meddling and deliver a strong warning regarding future elections. This answer by President Trump will be seen by Russia as a sign of weakness and create far more problems than it solves. ... if it were me, I’d check the soccer ball [that Putin gave Trump] for listening devices and never allow it in the White House." Sen. John McCain (R-AZ): "Today’s press conference in Helsinki was one of the most disgraceful performances by an American president in memory. The damage inflicted by President Trump’s naiveté, egotism, false equivalence, and sympathy for autocrats is difficult to calculate. But it is clear that the summit in Helsinki was a tragic mistake. President Trump proved not only unable, but unwilling to stand up to Putin. He and Putin seemed to be speaking from the same script as the president made a conscious choice to defend a tyrant against the fair questions of a free press, and to grant Putin an uncontested platform to spew propaganda and lies to the world." 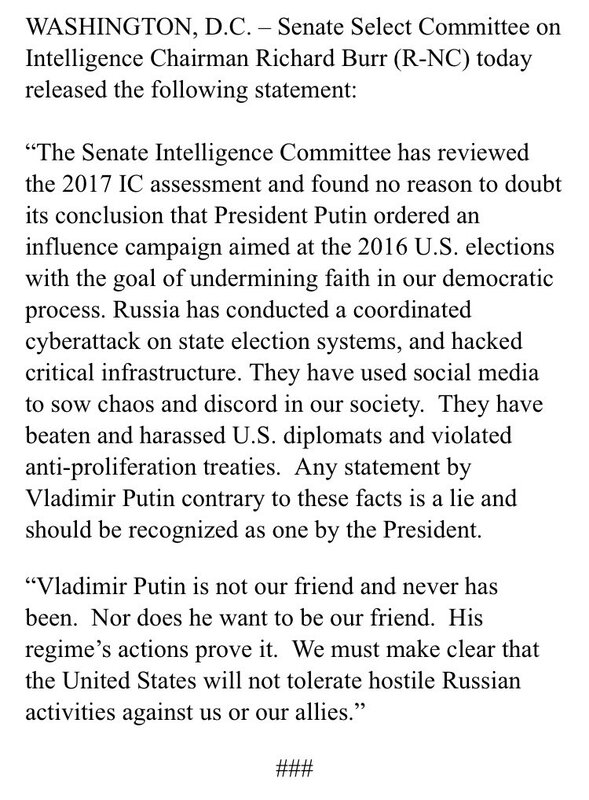 Sen. Richard Burr (R-NC): Vladimir Putin is not our friend and never has been. Nor does he want to be our friend. His regime's actions prove it. We must make clear that the United States will not tolerate hostile Russian activities against us or our allies." Rep. Darrell Issa (R-CA): "For the president to cast doubt is not unreasonable ... Having said that, Putin is an evil man." Rep. Pete King (R-NY): "[I] strongly disagree" with Trump's statement that Russia did not interfere in the 2016 election. "[I'm] disappointed, not flabbergasted." King added that having Russia cooperate with Special Counsel Robert Mueller "would be like bringing ISIS into a joint terrorism task force." House Speaker Paul Ryan (R-WI): "There is no question that Russia interfered in our election and continues attempts to undermine democracy here and around the world. That is not just the finding of the American intelligence community but also the House Committee on Intelligence. The president must appreciate that Russia is not our ally. There is no moral equivalence between the United States and Russia, which remains hostile to our most basic values and ideals. The United States must be focused on holding Russia accountable and putting an end to its vile attacks on democracy." CNN host Anderson Cooper: "You have been watching perhaps one of the most disgraceful performances by an American president at a summit in front of a Russian leader certainly that I've ever seen. An extraordinary press conference." Axios' Jonathan Swan: "I just have no words. As press in this room, we are all sitting in here speechless and stunned. Trump cast doubt over the U.S. intelligence community and endorsed Putin’s denial. Trump was given an opportunity to denounce the meddling and he didn’t; he just pivoted to lines about the missing server and Hillary’s emails. While Putin spoke forcefully, lying, Trump nodded along. There’s no way of sugar coating or spinning this." NYTimes reporter Katie Rogers: "Part of me thinks that all Americans, no matter their politics, are patriotic enough, and many believe in the exceptional nature of their country enough (whether that's right or wrong), to not take kindly to being blamed for a bad relationship with Russia by their own president." Former CIA director John Brennan: "Donald Trump’s press conference performance in Helsinki rises to and exceeds the threshold of “high crimes and misdemeanors.” It was nothing short of treasonous. Not only were Trump’s comments imbecilic, he is wholly in the pocket of Putin. Republican Patriots: Where are you???" Meghan McCain: "I don’t have anything quippy to tweet. 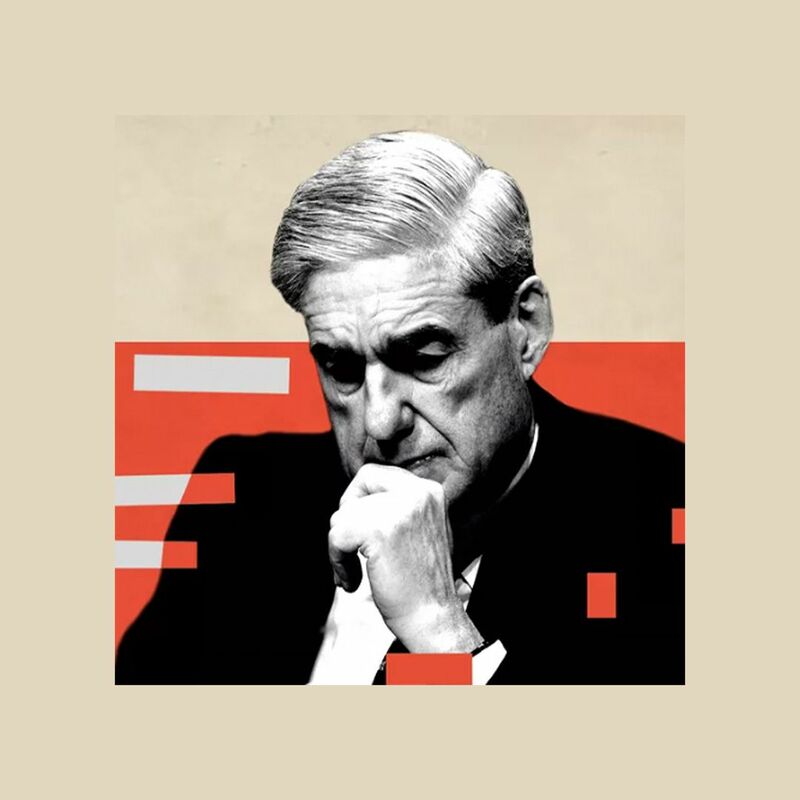 I’m horrified - and have never been more proud of the fact that Putin hates my father so much he personally sanctioned him on Russia’s enemies list." Former Undersecretary of State for Political Affairs, Nicholas Burns: "The big takeaway from Helsinki. Trump’s weakness beside Putin. There is nothing close to this in Presidential history. President Trump sided with Putin against our intelligence community on an attack against the U.S. Dereliction of duty." Former FBI Director James Comey: "This was the day an American president stood on foreign soil next to a murderous lying thug and refused to back his own country. Patriots need to stand up and reject the behavior of this president."